Guest Post: The Selah Branch – Love it or Hate it, by Author Ted Neill PLUS an Audiobook Clip! Today I am proud to bring you more from the exceptionally talented Ted Neill, whose novel (The Selah Branch) I reviewed last year. The book is an incredible tale about an exceptional young woman who helps bring a racially-divided town into its own by traveling through time. The book is now available in audiobook format, and while audiobooks aren’t my particular cup of tea, I have no doubt that this moving tale will translate beautifully into narration… This guest post was originally published as a two-part series on Ted’s incredible blog . I am pleased to be able to excerpt it here for you. 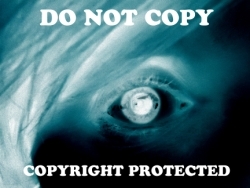 I tried to do a traditional excerpt, but it was too hard to decide where to cut (it’s all that good), so instead I’m offering the first couple of paragraphs of each post, as a teaser, with the link to the rest. It’s worth the full read, trust me. It’s thought-provoking and inspiring, like all of Ted’s work. Speaking of which – he has a new non-fiction book (Two Years of Wonder) out now, about his experiences volunteering with orphans in Africa. The book explores how we can find hope, human connection, and persistence even in the darkest of times, and if I know anything about Ted, I’m sure it’s an incredible testament to the power of optimism and a moving and glorious (even if, as with life, an often difficult) read. Enjoy! The Selah Branch. Love it or hate it. But nobody likes it. If writers, poets, playwrights, singer-songwriters, and/or actors were locked in to characters and voices that were only aligned with their given identities, it would be a poorer world indeed. 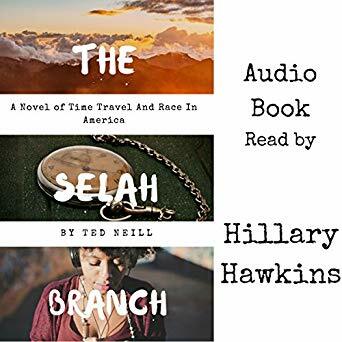 In Part One of this two-part series, I focused on the positive feedback I’ve received for my Sci-Fi novel, The Selah Branch, A Novel of Time Travel and Race in America.